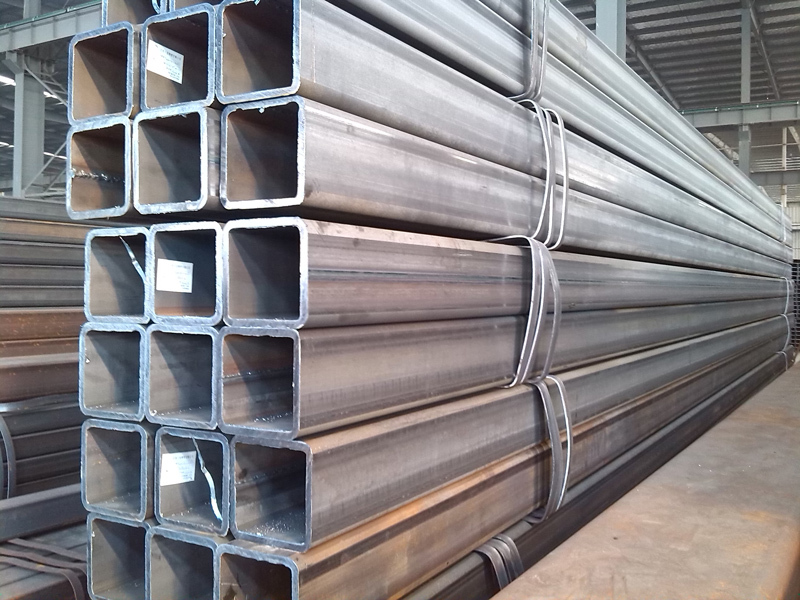 How to identify the material of welded pipe? 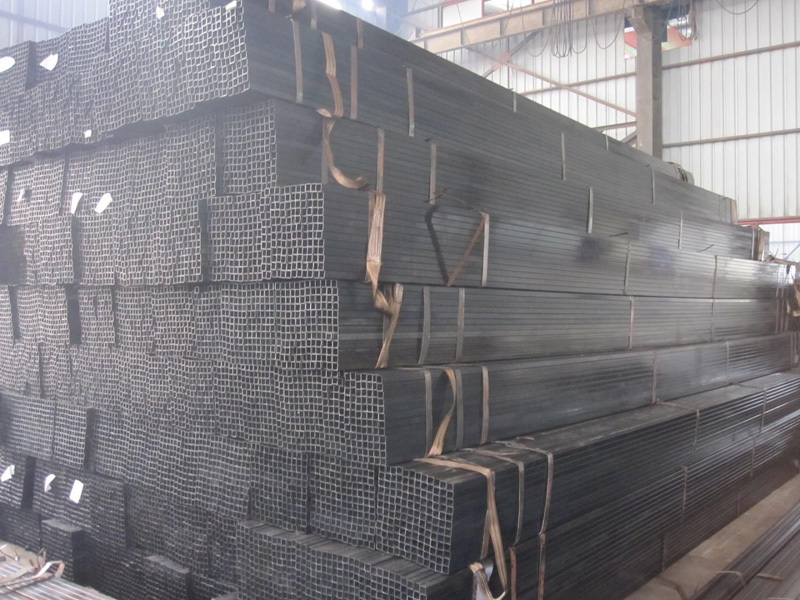 The soil method is visual measurement, spark identification, can also be used in the instrument placed on the welded pipe can be detected, or the Quality Supervision Bureau to detect. 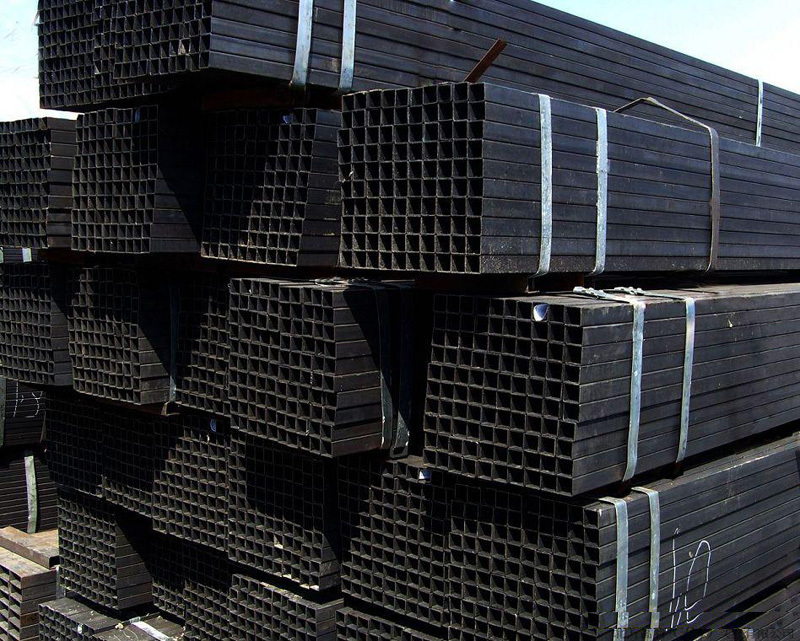 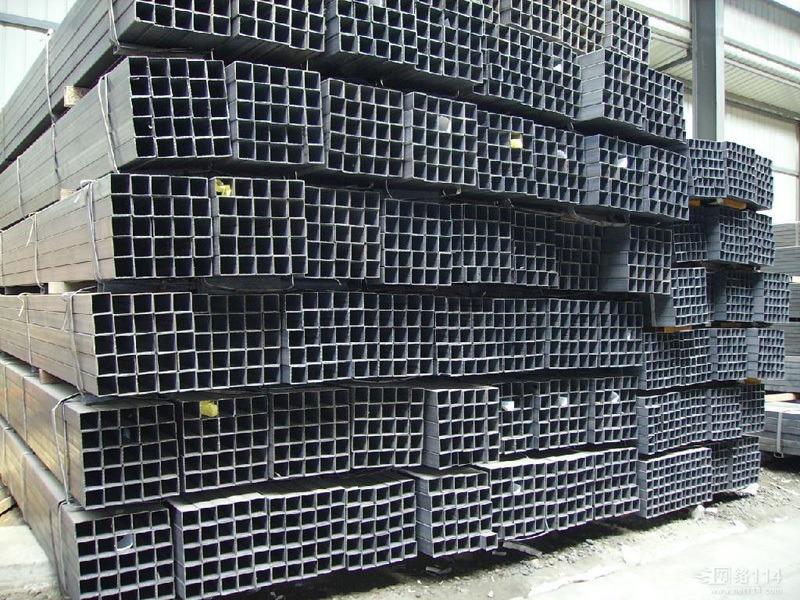 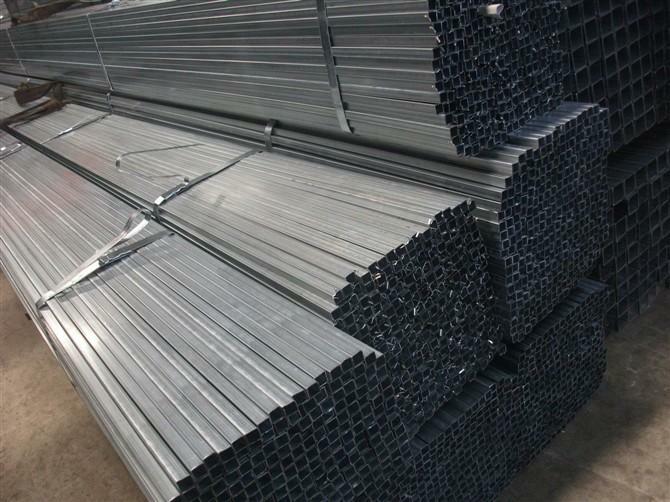 Welded pipe steel is generally divided into profiles, plates, tubes and metal products, in order to facilitate the use and distinction, but also can be divided into light rail, large-scale section steel, medium-sized section steel, small-sized section steel, steel cold-formed section steel, high-quality section steel, wire, medium-thick steel plate, thin-walled welded pipe, electrical silicon steel sheet, strip steel. 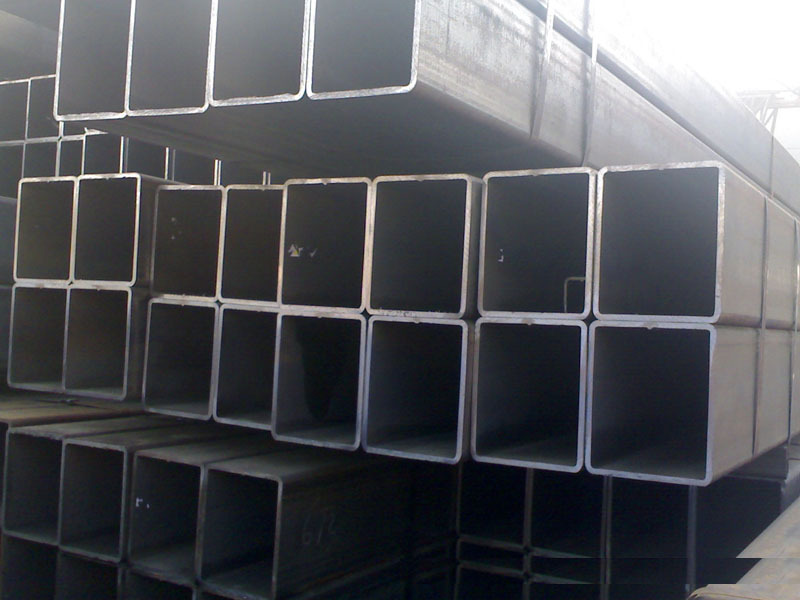 Seamless steel pipe, welded steel pipe, metal products and other varieties. 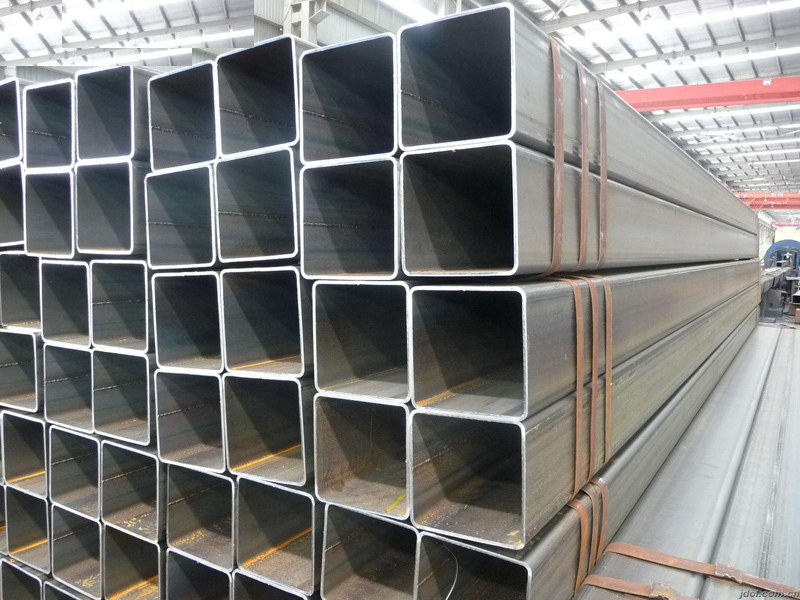 Welded pipes can be distinguished by different manufacturing processes, such as rolling methods, generally divided into cold rolling and hot rolling, the products produced by these two rolling methods are called cold-rolled welded pipes and hot-rolled welded pipes, in addition to the manufacturing process there are rolling, forging, drawing, extrusion and other processes. 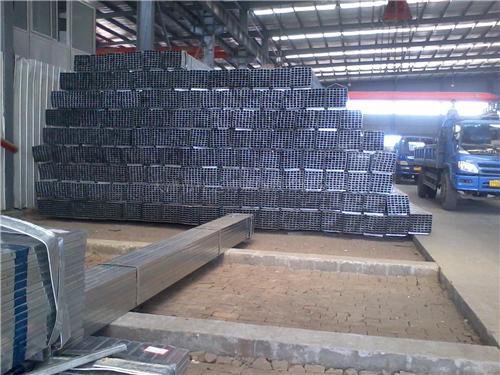 相关阅读：镀锌方管跟焊接钢管主要区别 | 目前的焊管价格接近焊管厂的现金成本 | 焊管市场和物流园区有什么不同?